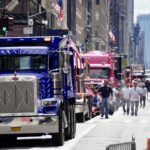 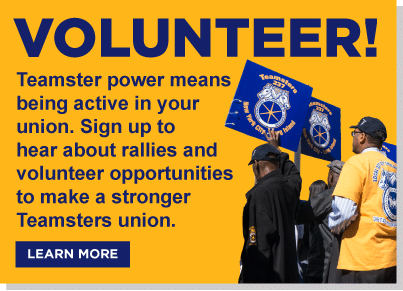 Teamsters Local 237 is the largest Teamsters local in the country and represents municipal workers in New York City and Suffolk Counties. 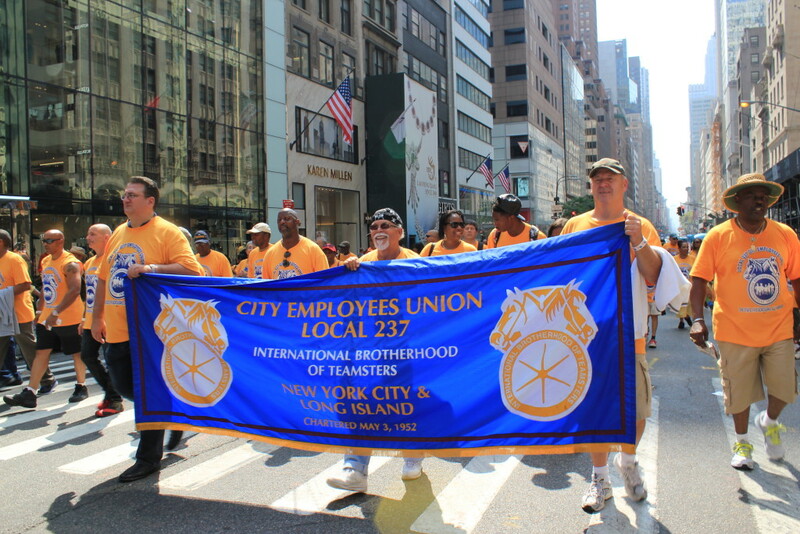 The nearly 24,000 members of the Local 237 workforce perform a wide variety of jobs in several City agencies including titles in public housing, public hospitals and law enforcement. 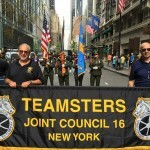 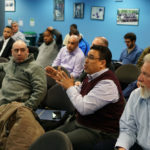 In 2014, Local 237 won the nation’s largest gender-based wage discrimination lawsuit, guaranteeing equal pay for School Safety Officers, 70% of whom are female and were earning $7,000 a year less than other peace officer titles, 70% of whom are men.